The new line of MYLAR® COOK films build on our packaging expertise, combining a patented thermoformable bottom web with reliable sealant capping web technology. 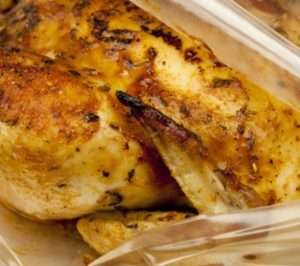 Through a deep commitment to R&D and innovation, DuPont Teijin Films is consistently delivering cutting-edge thermoformable film solutions for the protein market.Mylar® COOK is shown to have superior thermal properties, excellent seal integrity and exceptional mechanical properties. MYLAR® COOK films are designed for and achieves increased plant efficiencies.